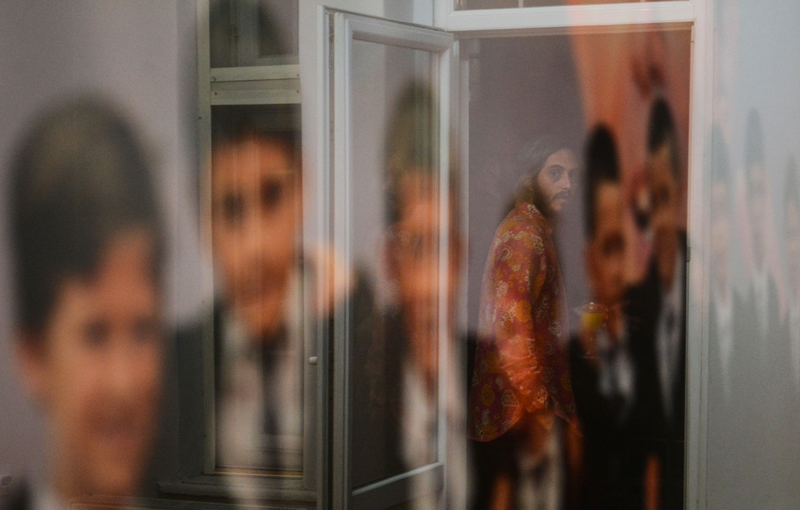 The active creative subject who struggles to extend its life even after its theoretical death, as well as art that deals with the co-called small narratives and personal stories have been influenced by the ongoing social processes and the effects of fragmentation, in parallel with the major social changes in the region in the 1990’s. Instead of retreating under the pressure of the social reality, they are once again perceived through the perspective of the artists, fulfilling the need for an alternative, (semi-)open criticism of social relations. Following this approach, various complex and important issues have been raised about the boundaries of the personal (individual) and the common (collective), relations that too often remain undefined and subject to constant change. Alban Muja (*1980), according to many critics , is one of the most important contemporary artists from Kosovo, belonging to the younger generation which is concerned with the critical re-assessment of the complex, slow and contentious processes of the transformation of their society. In the case of Muja, the issue of naming remains to be one of his central interests since the start of his career (“Free Your Mind”, 2004). 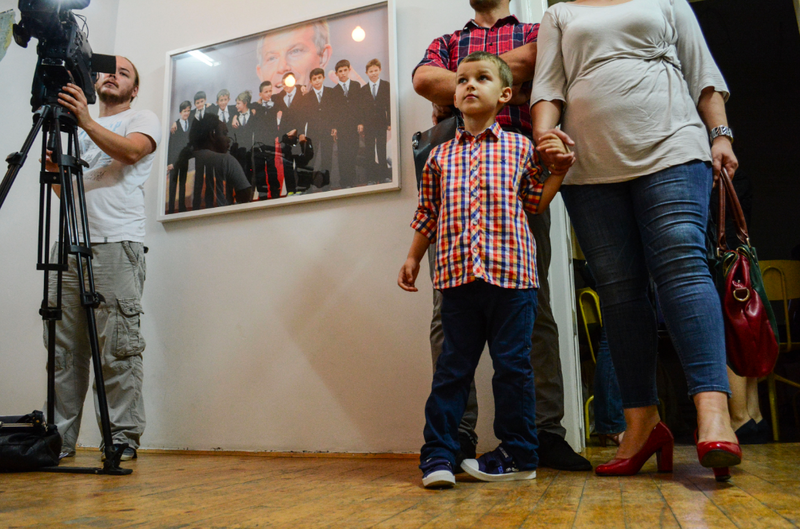 The exhibition entitled “Naming” consists of several separate projects by Muja that have been united by the common interest in the phenomenon of naming: “My Name, Their Town” (2012), represents a series of photographs depicting persons from Kosovo who have been named after certain towns in Albania; : ”The Tonys” “ (2010), photographs showcasing nine boys born in 1999 (or thereafter), who were given the name Tonibler in honour of the then British Prime Minister Tony Blair who was hailed as one of the main guardians of the Kosovo Albanians during the war in Kosovo, as well as the two videos “Palestine”(2005) and „Tibet“ (2009), documenting personal testimonies about the process of their own naming. All the showcased works speak volumes about Muja’s fascination with the phenomenon of naming, but from various aspects and in different contexts. Treated in various different media and covering different individual stories, they help cast light on the individual motives for naming in each of the individual “stories”. This emphasizes the importance of a deceptively simple re-framing through the perspective of the artist and justifies the function of an even minimal specific intervention through the chosen medium. The re-framing of personal stories connected through the long-standing interest of Alban Muja in the phenomenon of naming and the artist’s “collector’s” intervention, serve to show how the personal is questioned and rethematised (and reinforced) as a socially relevant issue. Namely, two of Alban Muja’s projects are thematically linked to two historical points, two historical tragedies: the first is the inability of the Albanians to overcome the “ideological barrier” between Communist Albania and Kosovo which was part of socialist Yugoslavia (in the period 1948-1991), while the second is the tragedy of Kosovo which culminated in 1999 and was turned into a triumph after the long awaited liberation. The reasons for connecting places and persons may be various: gratitude, nostalgia, the impossibility to visit one’s own home town. In the case of the “My Name, Their Town” series, all of these individual decisions to name their children after their home towns or their favourite ones, portray the individual yearning (of those absent from the photographs) to overcome barriers, rather than any collective visions which would try to transform moments of suffering into some form of triumphalism or nationalistic ambitions. With this, Muja opens for reassessment the space in-between the collective, the historical and the individual, human side of the dream of unity, opposing it to the idea of the gross conquering vision based on interpretations of history. Sezgin Boynik in his article on Muja remarks that his works are also about a “break with the instrumentalistic concept of the Kosovo identity“  and the refusal to communicate within the field of identity politics. However, one could add that this is not a matter of simple avoidance, but rather an attempt to suspend the conflicting tendencies and to show faith in the possibility of an alternative approach to this issue. Despite the many decades of lamenting the end of art and questioning and disputing the purpose and effectiveness of art, it can still be observed that phenomena such as this one draw Muja’s attention. When treated adequately and sublimated through an artistic discourse, they can be reformulated and rescued from the category of the curious and made available for further reflection of the deeper structures underlying these phenomena. Every medium has its own logic and history that help define the parameters of “addressing”. In the visual media it is the rhetoric of the image in its dual sense, as defined by W.J.T. Mitchell through the questions “What Do Pictures Tell Us?” and “What Can We Tell About Them?“  – and the communicability (sensibility and intelligibility) of the visual content through the chosen media (possibilities, limitations and effects) compared and in conjunction with other media. Victor Burgin, one of the most relevant theorists of photography after the emergence of conceptual art, by applying Greenberg’s modern concept about the “specificity of the medium” to the field of photography (and video, too) as defined by the “apparatus“  (both in technical and systemic terms), opens the media to additional self-reflection, but at the same time also to a radical critique of the institutions of the system which define the medium and effectiveness of the contents. This has really proven to be the central interest of the expanded field of the science of the image, which has also been a source of rejuvenation for the art sciences. Especially today, when in the era of enormous visual production and after the so-called “pictorial turn” attempts are made to come out of the shadow of the linguistic turns and to decrease its interpretative influence. This is due to the fact that it has become clear that “iconic logic” has been neglected, making it a point of interest for the new theory of the image. As Muja himself has stated several times, the media is not his focus, rather it is the issues which it thematises and puts into question. Still, the choice of photography and video in his case is justified by the way they function, through frontal exposure and direct communication, establishing the necessary parameters for the others to be able to speak out and/or be seen through the medium. He remains unpretentiously on the border of resolution and does not impose an answer (most often there is no simple way of doing that), but rather he provides the space for the issue to become visible and subject to continuous re-examination. Even though the issue of naming in the works of Alban Muja is focused on local Kosovo phenomena, their presentation in Macedonia, though surreptitiously and unintentionally, yet very appropriately allows ample space to pose those unanswered questions related to identity, both personal and collective, as well as allowing the possibility for their resolution or, at least, coming to terms with the inability to resolve them in the ways that have been offered so far. 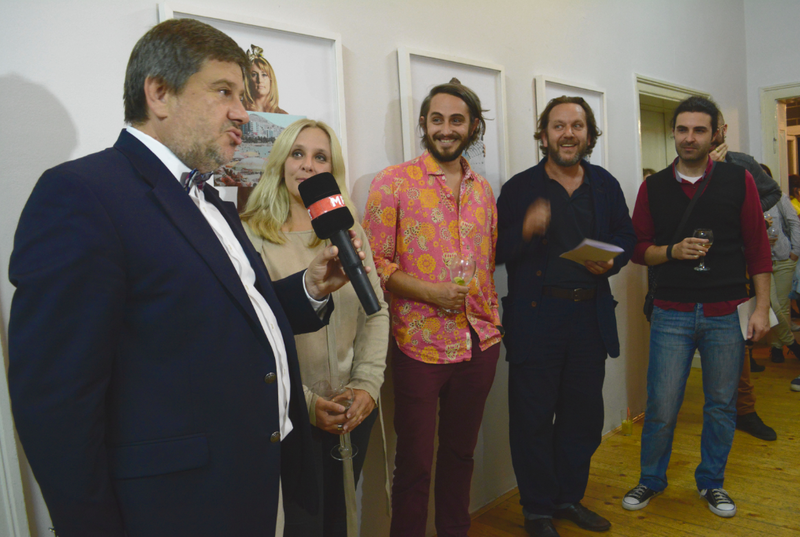 The exhibition by Alban Muja in the Serious Interest Agency (SIA) in Skopje is also important for the fact that this event opens new possibilities for intensifying our cooperation with the art scene in Kosovo. 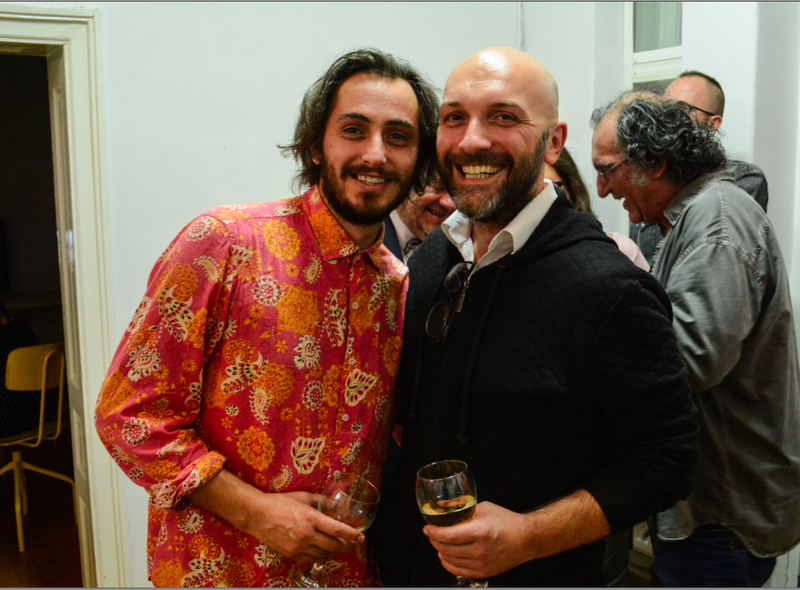 This is of great importance in the current conditions when, unfortunately, it is difficult to find Albanian artists in Macedonia seriously engaged in dealing with social phenomena, which has an adverse effect on the development of a more integrated scene and overcoming the inter-ethnic barriers. 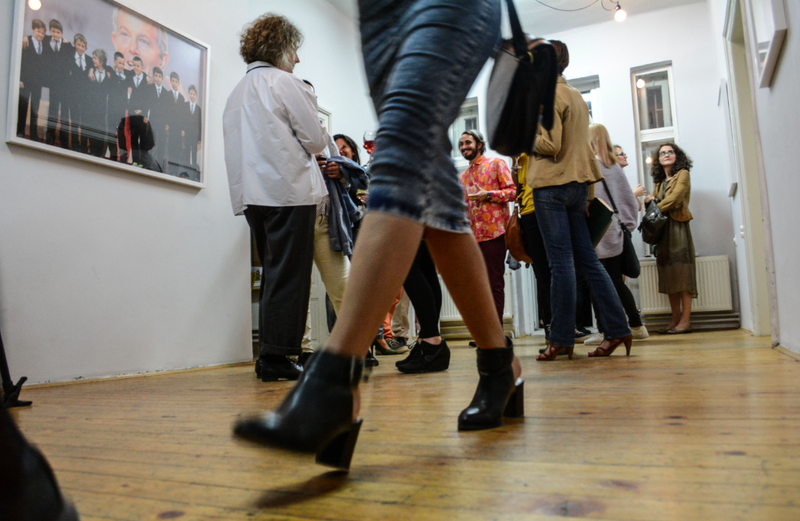 Too often the discussion about the presence of Albanian artist on the art scene in Macedonia is reduced to the mere act of trying to ensure proportional presence in the annual programs of the national galleries and for the most part remaining within the rigid institutional frameworks and the traditional understanding of art. 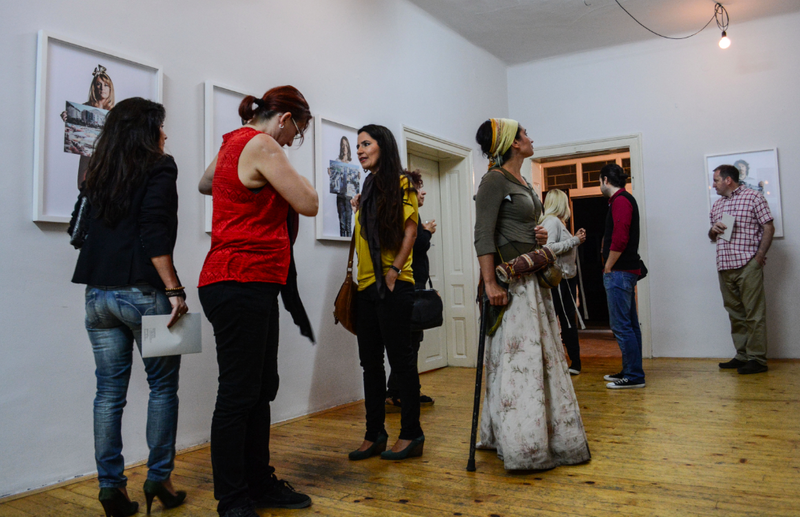 However, instead of that, this exhibition goes further and emphasizes the emancipatory potential of the new artistic practices aimed at a more open, unburdened and critical reassessment of the specific national identities for the purpose of fighting the tendencies towards ethnic demarcation and hermetically closing oneself within one’s own community. Tevž Logar (ed. 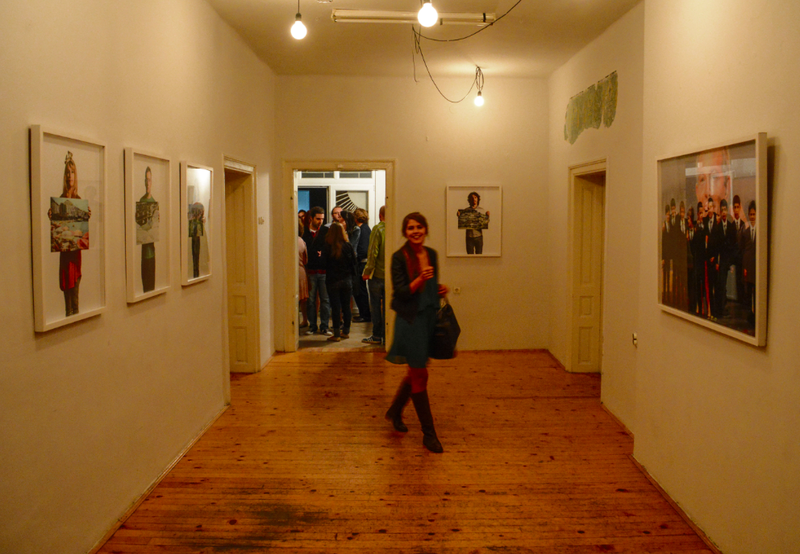 ), Alban Muja: I Never Knew How To Explain (Ljubljana: Škuc Gallery, 2013), with texts by Tevž Logar, Sezgin Boynik, Başak Şenova and Chris Reitz, in Slovenian, Albanian and English. Sezgin Boynik, “The Politics of Naming.” in Alban Muja: Naming, exhibition catalogue (Sarajevo: JAVA Gallery of Contemporary Art, 12-22 April 2013). W. J. T. Mitchell, Picture Theory (Chicago: The University of Chicago Press, 1995). Victor Burgin, “Medium and Specificity” in James Elkins (Ed.). Photography Theory. (New York:Routledge, 2006), 363-369. 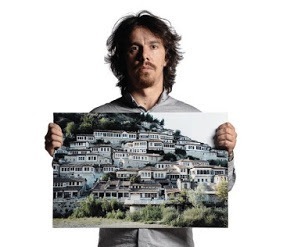 Alban Muja at Serious Interests Agency – SIA, Skopje, Macedonia. 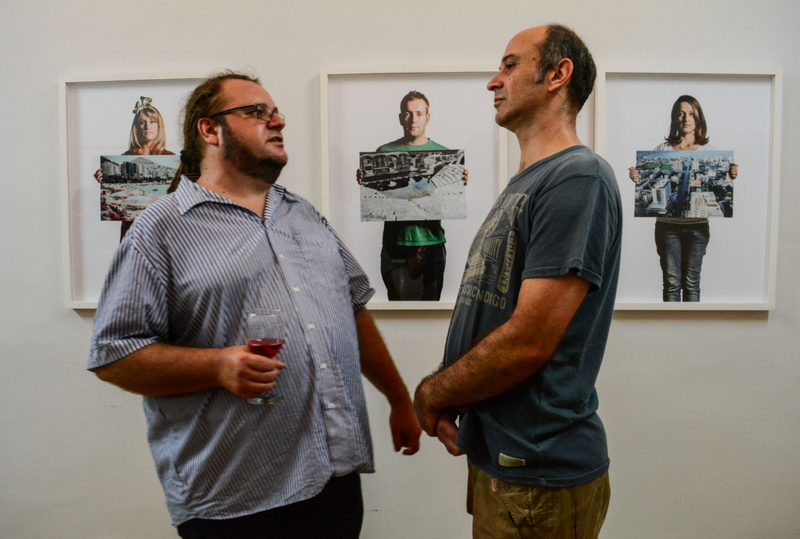 with Alban Muja and Oliver Musovik at Serious Interests Agency – SIA, Skopje, Macedonia. with Alban Muja at Serious Interests Agency – SIA, Skopje, Macednia. 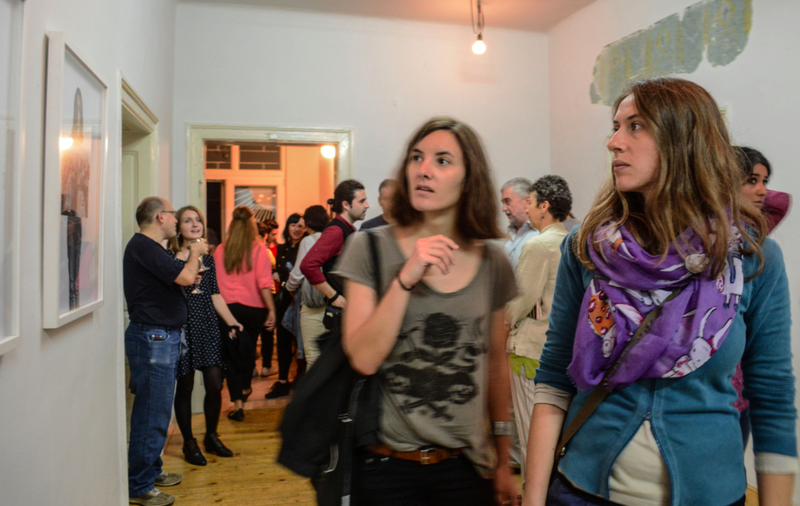 with Gjorgje Jovanovik, Oliver Musovik and Hristina Ivanoska at Serious Interests Agency – SIA, Skopje, Macedonia. 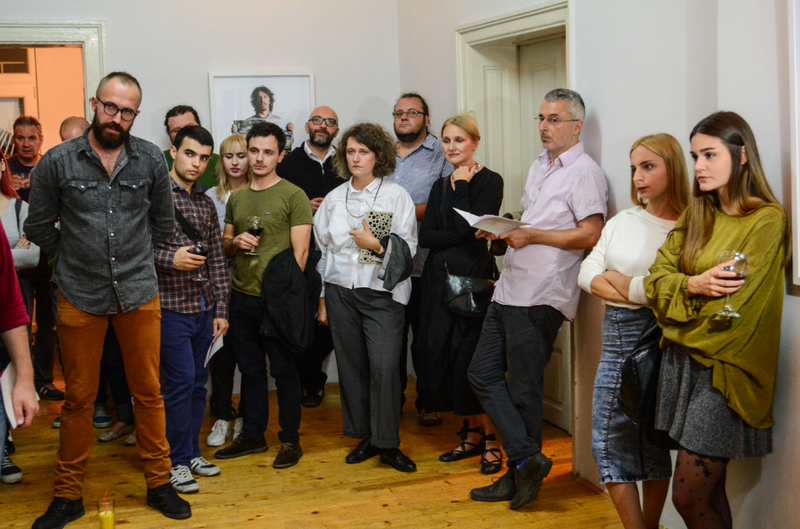 with Artan Sadiku, Katerina Dimovska, Yane Calovski, Hristina Ivanoska, Robert Alagjozovski, Iskra Geshoska, Maida Ameti and Nita at Serious Interests Agency – SIA, Skopje, Macedonia. 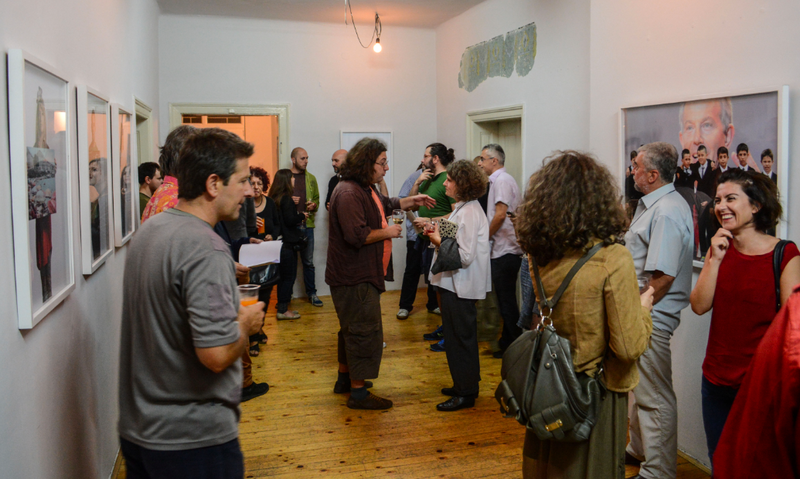 with Ylber Hysa, Nada Prlja, Alban Muja, Daniel Serafimovski and Vladimir Janchevski at Serious Interests Agency – SIA, Skopje, Macedonia. with Alban Muja at Serious Interests Agency – SIA, Skopje, Macedonia. with Mira Gacina, Nada Prlja, Yane Calovski and Hristina Ivanoska at Serious Interests Agency – SIA, Skopje, Macedonia. 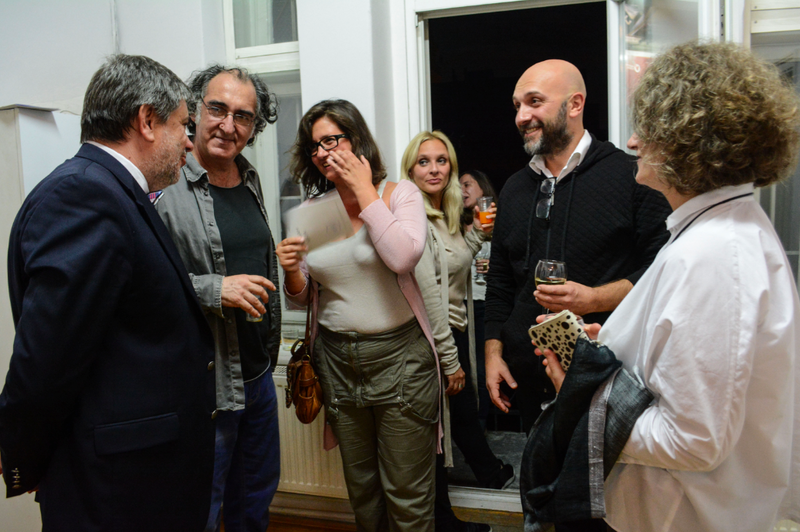 with Alban Muja and Yane Calovski at Serious Interests Agency – SIA, Skopje, Macednia. 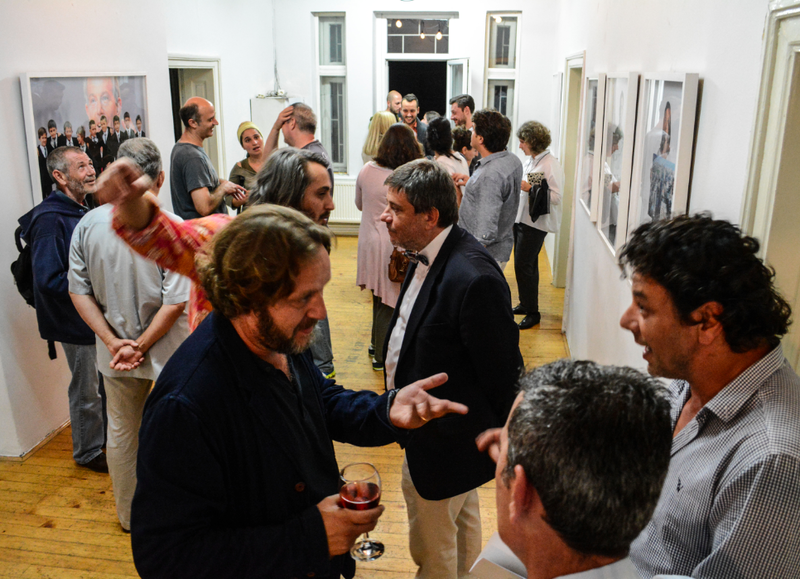 with Daniel Serafimovski, Alban Muja, Ylber Hysa, Slavco Dimitrov and Zernovski Velimir at Serious Interests Agency – SIA, Skopje, Macednia. 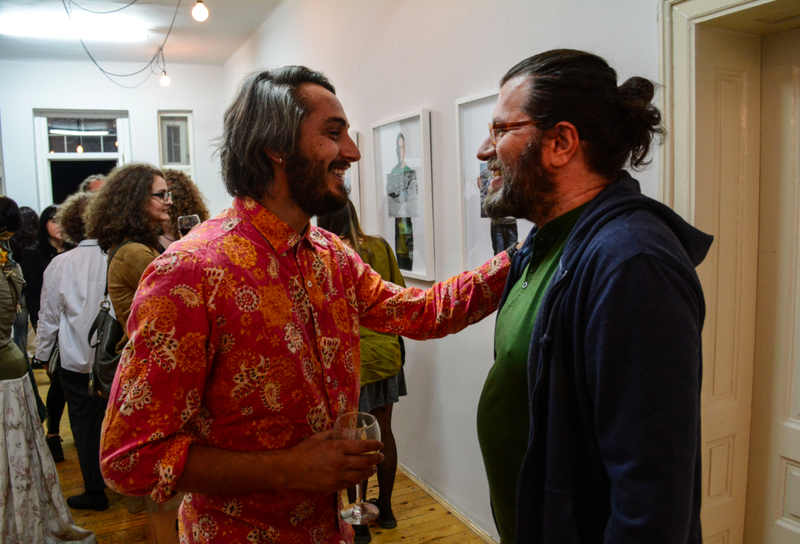 with Robert Alagjozovski at Serious Interests Agency – SIA, Skopje, Macedonia. 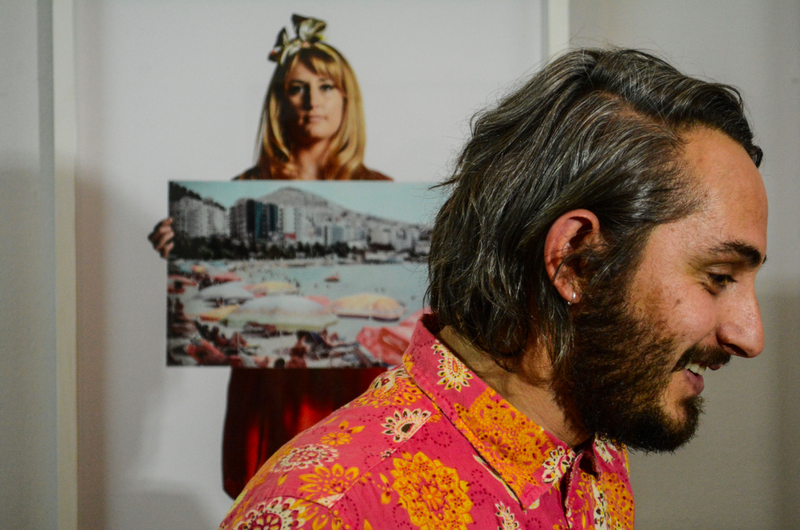 with Ivi Nikolovszka at Serious Interests Agency – SIA, Skopje, Macedonia.